Don't miss a week of fresh Seafood! Sign up for our Fall Session today! Starts Aug 14! Posted 7/18/2018 10:18am by Andrea Tomlinson. 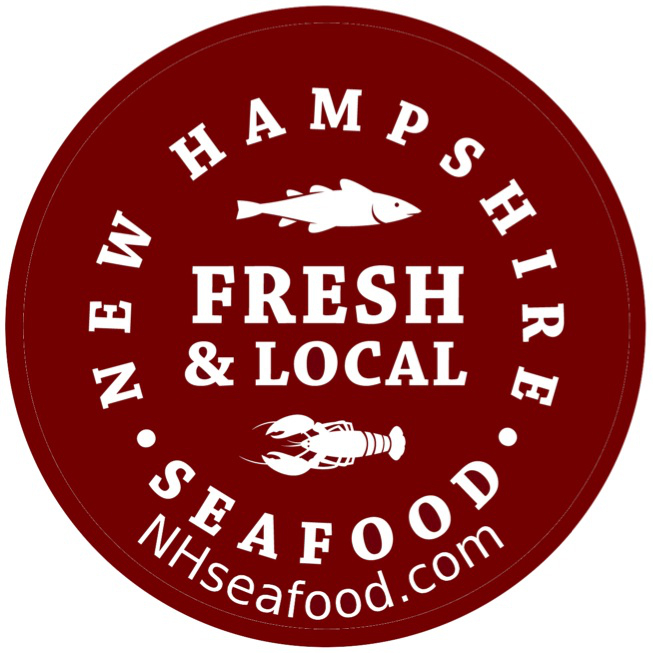 We hope you thoroughly enjoyed your 8-week or 16-week Spring/Summer Session with NH Community Seafood! 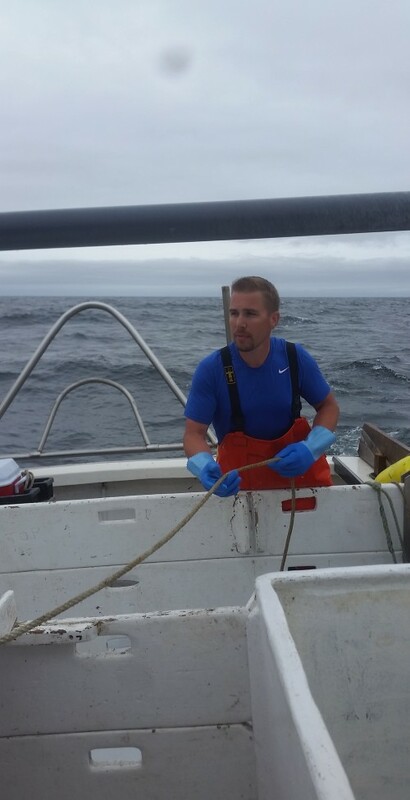 Thank you for helping to support our ever struggling NH Fishing Fleet! This Session will end on Aug 4. Then we take a one week break and back again on Aug 14! Our 16-week Fall Session runs from August 14-December 1. We also have 8-week Memberships available, August 14-October 6, with an option to extend! Click here to sign up for our Fall Session as a "Returning Member". To eliminate any confusion, we will offer 8-week and 16-week Fish Only Shares in the Fall with the option of Shellfish as Add-ons every other week, including Lobsters, Crabs, Scallops and Oysters! Maybe even some locally grown Mussels and Steamers if we can get them! This way, if you want Fish AND Shellfish for your share, you can get it easily, with the push of one buttone! Sign up today and don't miss out on 16 more weeks of fresh and healthy Omega-3 -packed local fish! And a huge variety of local Shellfish priced for Members Only! The success of our local fishing community relies on our support, one pound at time! Hope to see you all back in the Fall! More surprises to come!